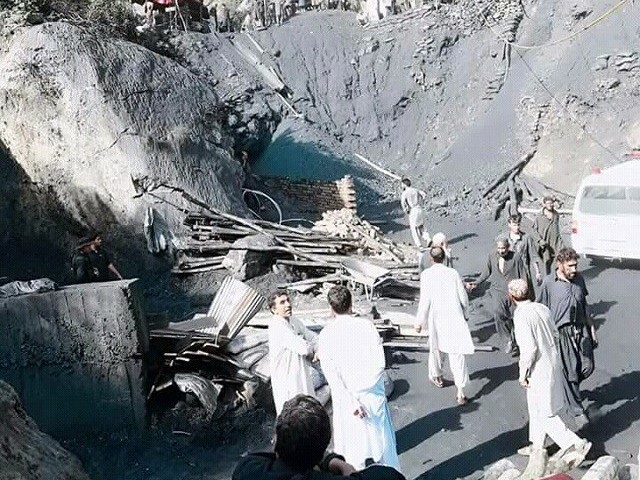 PESHAWAR: Nine miners were killed and three injured when the roof of a coalmine in Darra Adam Khel town of Kohat, some 45 kilometres off Peshawar, collapsed on Wednesday, officials confirmed. The coalmine incident, the second such tragedy in the country in a month, happened in Akhorwal village as workers entered the coalmine at the start of the day, senior local administration official Shahid Ilyas said. The nine bodies and all the injured were later pulled out of the mine, with two seriously wounded. Muhammad Ejaz, a senior local police official, said it took almost four hours to retrieve all the bodies from the mine. He said that investigations were ongoing. Coalmine owner Ishaq Ahmad claimed that the deaths occurred due to inhalation of poisonous gas. However, a member of the local administration said there was an explosion in the mine that might have caused its roof to cave in. The coalmine owner told the media that 12 miners were working in three groups in the mine around 7:30am. He said that “eight or nine” died on inhaling poisonous gas before they could be rescued while four more affected miners were hospitalised. Meanwhile, the bodies of the nine miners were shifted to their native villages after their funeral prayers were offered in Darra Adam Khel. 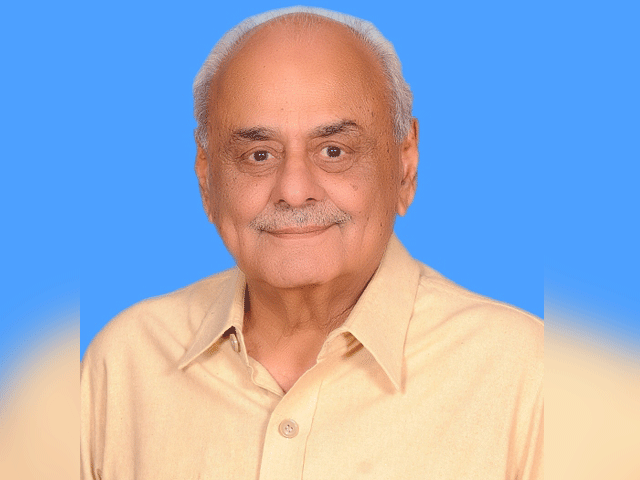 Ahmad, the mine owner, told The Express Tribune that he accompanied the bodies to Shangla, the native district of the deceased miners. According to local tradition, legal hires of every individual who dies while mining is paid Rs0.5 million as compensation, and all the expanses in case of any injured person are paid by the mine owner. “There is a tradition that in such cases, miners working in other mines immediately suspend mining and start rescue activities,” Ahmad said. Coal mining has changed the destiny of the local people who had earlier been involved in arms and ammunition business. After a military operation against militants in the area, people involved in arms business have almost closed their activities. In some 100 mines in the area, around 6,000 miners mostly from Shangla have been employed. Coal mining in Akhorwal started in 2003 but suffered frequent closures by tribal elders due to differences over payment of royalties to local tribes. Although mines reopened briefly in 2006, they only became fully operational in 2013. Coal mining is considered much more hazardous than hard rock mining due to flat-lying rock strata; leakage or explosion of poisonous gases and coal dust; mine collapse; and general mechanical errors due to improper use and malfunctioning of mining equipment. According to the Pakistan Central Mines Labour Federation, 100 to 200 labourers die on average in coal mine accidents every year.